So far Mark Berger has created 51 blog entries. 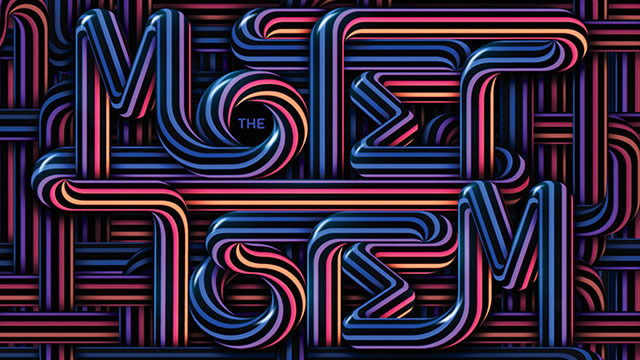 Listen to the first single “Damn!” from the The Motet’s brand new studio album. Totem hits streets July 8th, 2016. Pre-order Totem now! 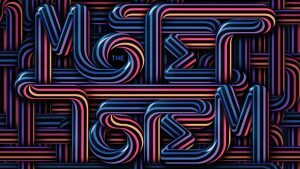 A full digital download of Totem is included in all pre-orders, with various pre-order “package” options – including a Totem CD signed by each member of The Motet, and more. Read full Totem details and pre-order now. We’re stoked to announce we’ll be returning to Jam Cruise for it’s 15th anniversary. 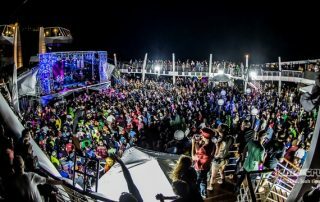 Jam Cruise 15 takes place January 20–25, shipping out from Miami, FL, and visiting Ocho Rios, Jamaica and Grand Cayman Island. We’ll be joined by all four original members of the Meters, a Benevento/Russo reunion, and a host of others including GRiZ, Galactic, Kamasi Washington, Dopapod, Turkuaz, and more. 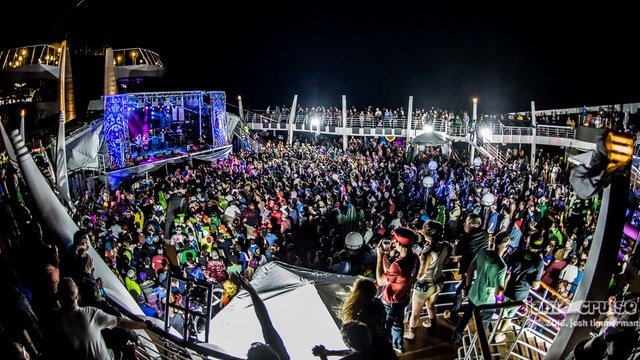 See you on the seas in January! Three trips to New Orleans in just the first four months of 2016 – yeah you right! After spending some time in the Big Easy to record our new album, we returned in March to play with Leo Nocentelli at NOLA Brewing’s 7th Anniversary. And now, we’ve got two more during the first weekend of JazzFest. Catch us April 28 at Howlin’ Wolf for our special Mixtape ’77 set, then again at Tipitina’s on Saturday, April 30, with special guests the Pimps of Joytime. Check-out this great Offbeat interview with front man, Lyle Divinsky, where he talks about New Orleans, the new album, and what it’s like to be the newest member of The Motet. 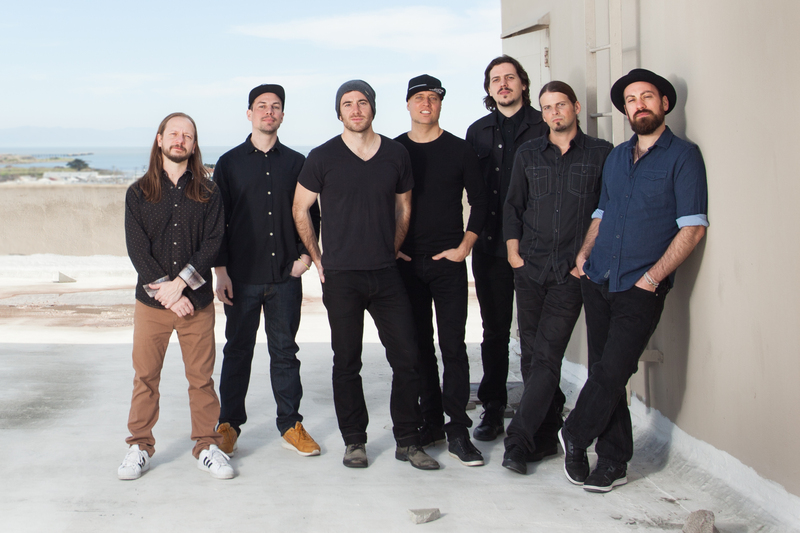 We are thrilled to announce the two newest members of The Motet: Lyle Divinsky on lead vocals and Drew Sayers on sax. 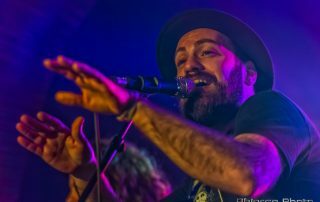 Lyle Divinsky, a native of Portland, Maine, brings his powerful presence and love and light to The Motet. The unsuspecting soul man was awarded the Songwriter’s Hall of Fame Abe Olman Scholarship (John Legend was the recipient in 2002), was hailed by Fuse TV’s as an “Artist to Watch” and reached #4 on the UK Soul Chart’s Top 40 earlier this year. Powerhouse tenor saxophonist Drew Sayers, most recently of John Brown’s Body, brings his huge sound and rich tone to The Motet. Drew, who played and wrote horn arrangements on Beyonce’s last two albums, has performed on late night TV, and produced John Brown Body’s 2015 release “Kings and Queens in Dub,” also brings his writing and producing skills to the band. We are so excited for what the future has in store and couldn’t be more psyched to have these two as part of The Motet Family! Onward and upward! West Coast Tour – It’s a Wrap! 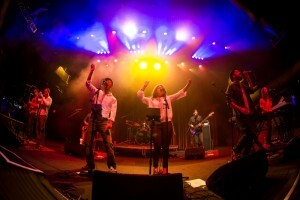 The Motet wrapped up their west coast tour with two sold out shows at The Independent in San Francisco! 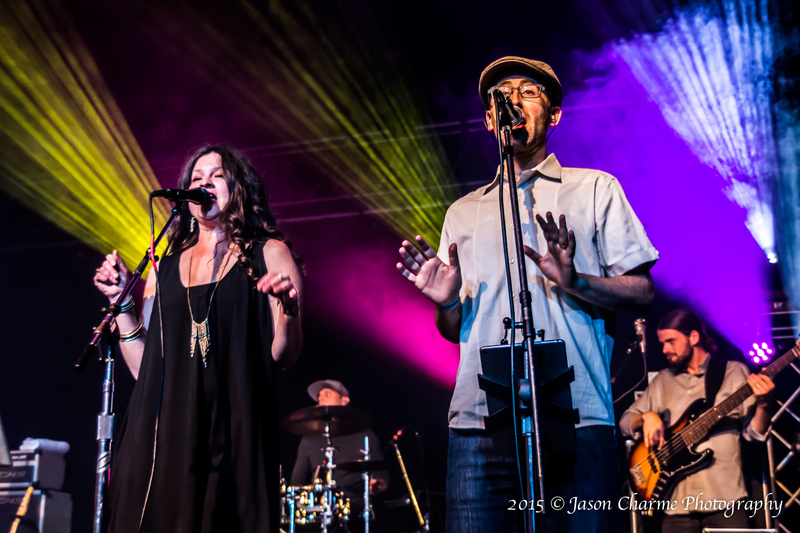 They had three guest singers, Paul Creighton, Tanya Shylock and Lyle Divinsky, out for the run that brought a new fresh vibe to the sound of The Motet. We can’t wait for what’s next! 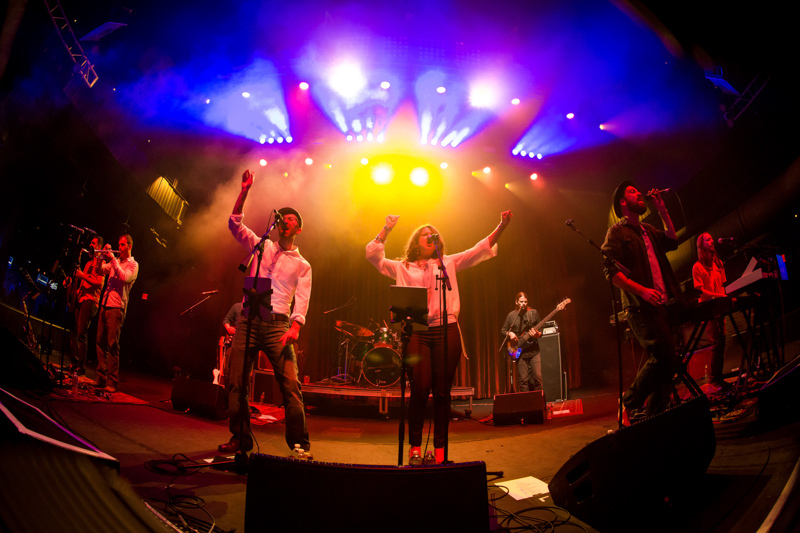 Check out what our friends from Live for Live Music had to say about the show here. We’re thrilled to announce that we’ll be back at Red Rocks this Summer! 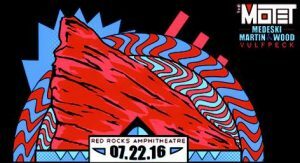 On July 22, 2016, we’ll be joined by very special guests Medeski Martin & Wood and Vulfpek in Morrison, CO. Motet Fan Club tickets on sale now. The Motet is excited to be hitting the road in the new year with some friends new & old! You may recognize the names, Tanya Shylock, LaDamion Massey and Paul Creighton from ‘Mixtape’ performances over the past couple of years. 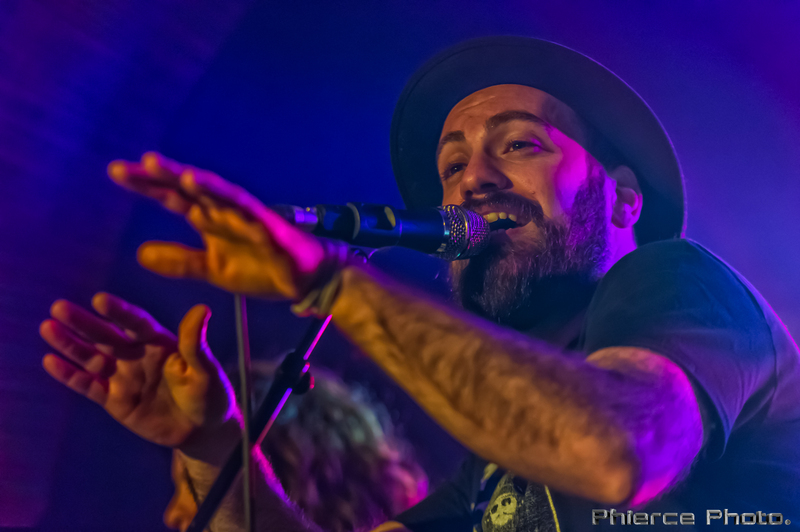 New to The Motet’s vocalist roster for this winter is Lyle Divinsky. The line up of singers will move around in the next couple of months so to see who will be on each show keep reading below. We couldn’t be more excited to share all of this new exciting music with you! Happy 2016!!!! 2015 has been an amazing year. Huge thanks to our community for being such an incredible part of it! As we prepare to embark on another exciting year ahead, we must first deliver the news that our brother Jans Ingber has decided to leave the band. Read Jans’ letter below. 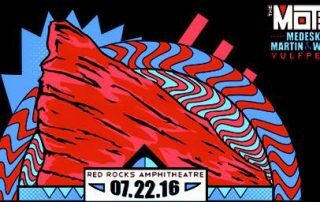 NYE in ATL and Jan 1st at BB King’s in NYC (Phish aftershow) will be Jans’ last gigs as a member of The Motet. While this news has not been easy for any of us, we wholly respect and support Jans’ decision to make more time for those things that are important to him. We wish him nothing but happiness and success. 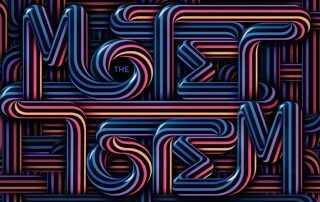 The Motet is no stranger to change. We also know that the magic of music happens because of the sum of its parts – and when we do our thing, we feel the magic. We are pumped for this next phase of our journey. We’re inspired by the music and the love, and know 2016 will be our most epic yet! Onward and upward. It’s what we do! 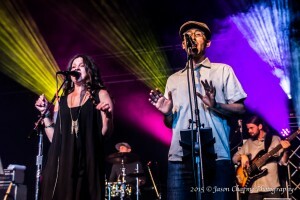 Expect some amazing vocalists – old friends and new – to join us for upcoming shows. We’ll keep you posted on the details. YOU all are an important part of that magic; Thanks for being part of the adventure. This is a tough message to deliver to all of you who have filled my cup, year after year. After months of deliberating, I have decided to part ways with The Motet. It has been an honor to have played and facilitated so many epic dance parties and joyous celebrations of life. I am incredibly proud of the legacy and music we’ve created. 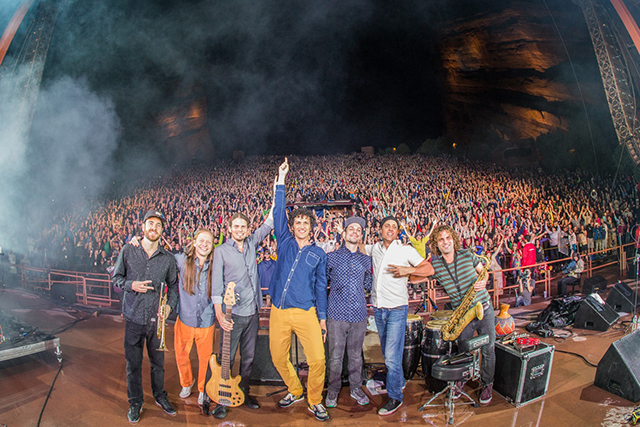 The Motet are my brothers, and I wish them nothing but success and awesomeness on their journey. I’m excited to hear the great music that comes from the evolution of this band. The plain truth is that my desire for a balanced life of creating music and being a father, a husband, an outdoorsman, and a conduit of positive change in my community, has outweighed my desire to be a full-time touring musician in an ascending band. I love singing. I love playing. I love writing music. I love dancing and entertaining. And I love sharing energy on stage with all of you. My plan is to continue doing all of these things with various projects all over the country. My Motet homies deserve to dream big and go fulfill their dreams. Dave, Garrett, Joey, Ryan, Gabe and Matt, thank you for this incredible ride, and keep on don’t stoppin’. I can rest my head easy knowing how much love and support I have from my family, friends and fans. I will continue my lifelong journey of spreading positivity and authenticity through music. I look forward to seeing you all at the next show, party, festival or collaboration. Thank you all for supporting me to be the best Jans I can be.